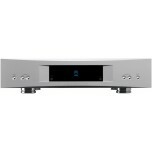 We have Sneaky, Majik, Akurate, Akurate Exakt and Klimax DS and DSM streaming solutions on permanent demonstration in our showroom. 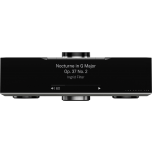 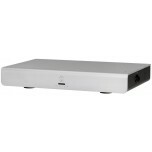 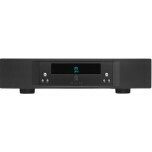 The Linn solution to streaming is elegantly simple. 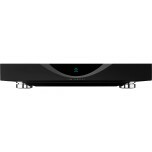 Each model is either a pure streamer or streamer with amplification (all in one system) and can be "space optimised" to offer the best possible sound quality in your specific room. 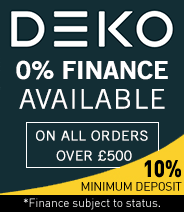 We also offer 0% finance on these models (subject to status) - call or e-mail us to order or arrange a listen. 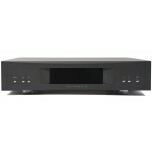 You can also browse the full Linn range. 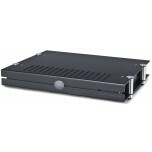 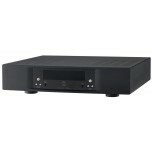 For custom installation projects, we also sell the Linn Sekrit DSM.